We are a 9001:2008 certified company, affianced in offering a qualitative range Premium Quality Swarna Rice that is available in various packaging options to meet wide needs of clients. The offered rice is processed at our well equipped processing unit under the direction of adept professionals. This rice is sodium free, cholesterol free and impurity free. 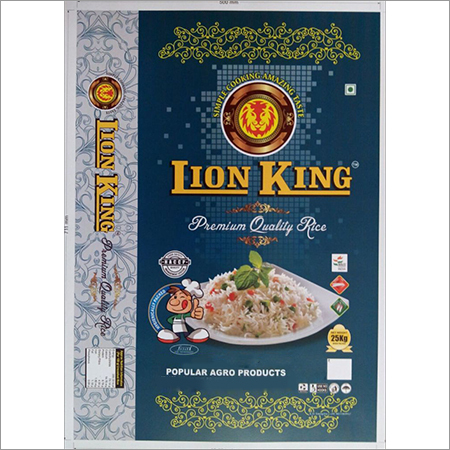 The provided rice is used to prepare a healthy meal like biryani, pulav and jeera rice. 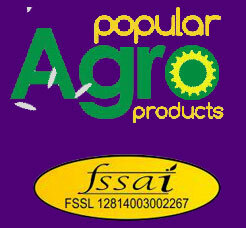 Further, we offer provided Premium Quality Swarna Rice at industry leading price to the clients.